29 WORLD CLASS COACHING Training Sessions is an eBook that is packed with a wide range of drills and exercises by our world class coaching experts. 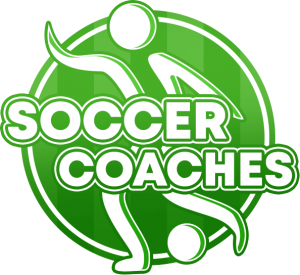 Covering a wide range of topics, from technical drills to conditioning to formations, these drills have been used by 1,000s of coaches from over 70 countries across the world to improve their coaching knowledge and the quality of their training sessions. 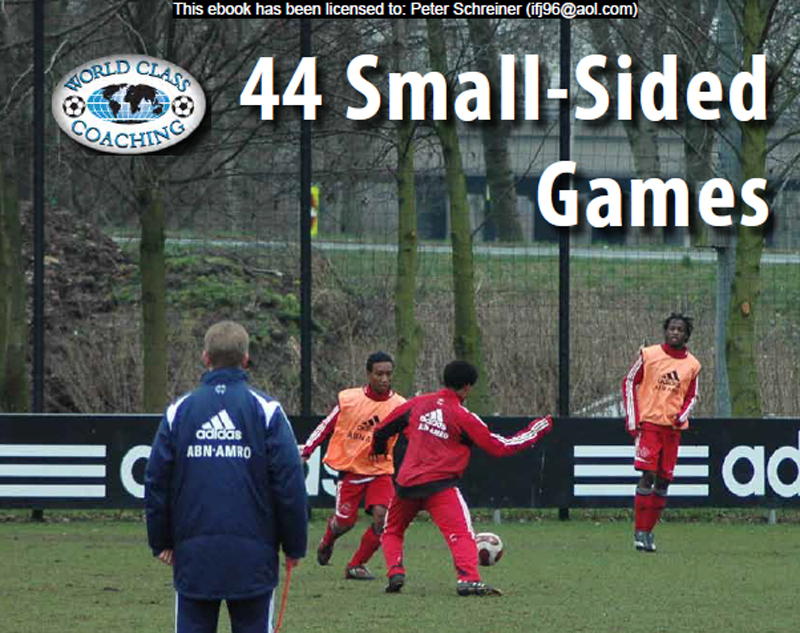 From small-sided games, conditioning drills, functional sessions and complete training session, this eBook cover a wide spectrum of topics in the modern game. Rather than drills focuses on a specific topic, you gain a well rounded selection of drills and tactical guides you can use to make training more invigorating and challenging for players, and to improve your own coaching knowledge. Here are just a few topics covered in the 100+ pages of this eBook. and best of all it’s FREE….